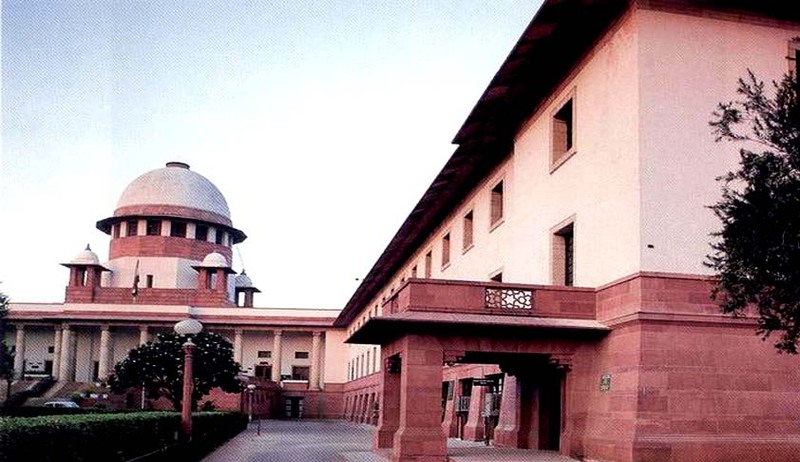 In a rare appeal preferred by a state for enhancement of sentence and reasonable compensation against the impugned High Court judgment u/s 304A/337 IPC, a Supreme Court bench comprising of Justices T.S.Thakur and Adarsh Kumar Goel ordered the respondent to pay a compensation of Rs 2 lakhs and 3 months RI in event of non-payment. The bench speaking through Justice Adarsh Kumar Goel, also instructed the State only through District Legal Service Authority to pay 3 lakhs more under the scheme of Sec 357-A CrPC. The judgment also commanded the state to pay full amount of 5 lakhs in the event that the respondent does not pay. Notably, it was also held that the compensation model followed by the state of Kerala is applicable to other states as well. The factual matrix of the case unfurls as that the deceased along with her husband was returning to their home village. The respondent accused had drawn electricity wire from the pole upto his field which was not visible in the darkness. Husband got trapped in the wire and became unconscious. The deceased received electric shock in the process of removing the wire. After investigation, the respondent accused was sent up for trial under Section 304-A/337 IPC. Accordingly, the trial Court convicted the respondent-accused under Section 304A and 337 IPC and sentenced him to undergo RI for one year and pay fine of Rs.500/- in default to undergo further RI for one month under Section 304-A and to undergo RI for three months under Section 337 IPC. The conviction and sentence having been upheld by the Court of Session, the respondent preferred a revision petition before the High Court. The respondent did not challenge his conviction but only sought reduction in sentence of imprisonment. The said prayer was accepted and the sentence was reduced to the period already undergone. The judgment is very significant in the light of proper and principled rehabilitation of the victim. Pertinent to note that the use of the victim compensation and restitution scheme has remained more or less wrapped in papers and its actual implementation has been far from effective usage. The judgment has in very strict words also criticized the mechanical reduction of sentence approach used by High Courts widely.